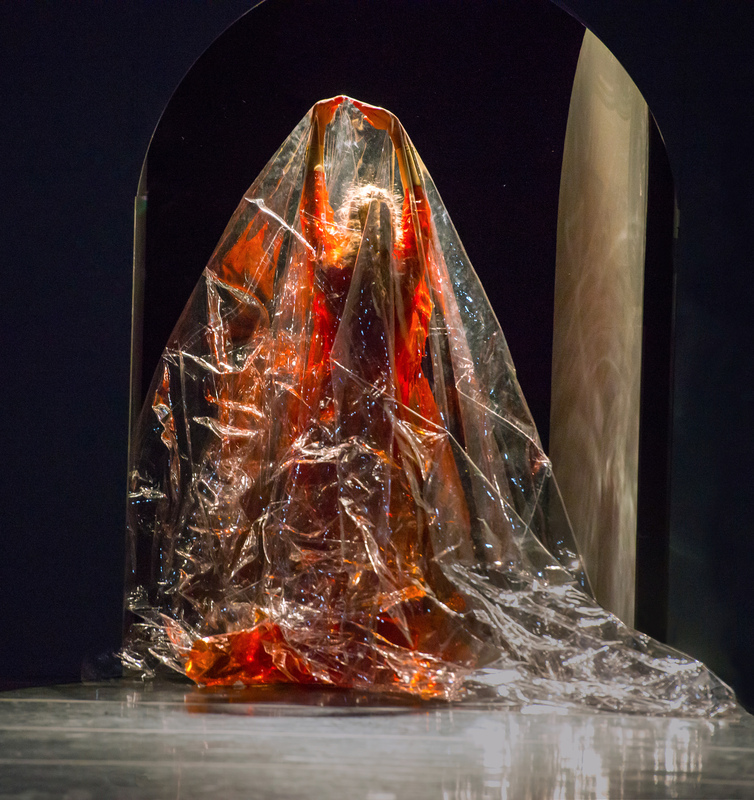 Chinese-born choreographer and MacArthur Fellow Shen Wei has won worldwide acclaim for amassing a body of works so strikingly original they defy categorization. 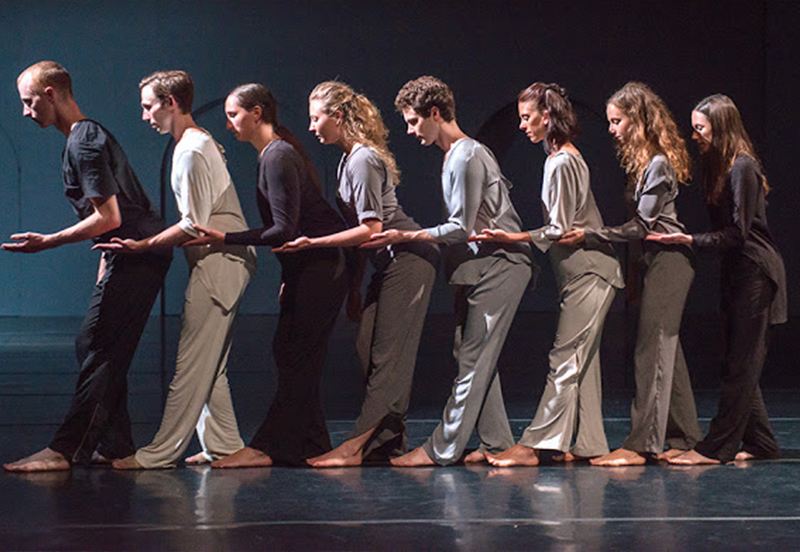 For their Meany Center performances, Shen Wei Dance Arts gives the west coast premiere of Neither, a new evening-​length choreographic work set to Morton Feldman’s opera of the same name, with libretto by Samuel Beckett. 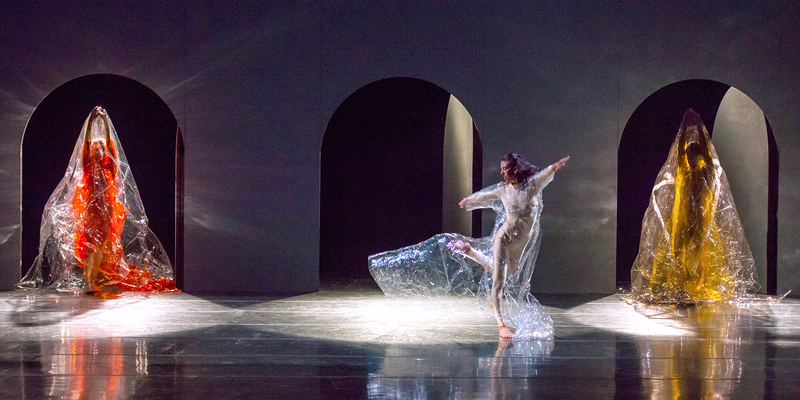 In Neither, 11 dancers are immersed into massive and luminous sets of Shen Wei's own design. Here, bodies flare, sharply and urgently, then settle together into intricate tableaux, oscillating—like Beckett’s sphinx-like 16 line libretto—in the gaps between light and shadow, departure and perpetual return. One of the premier international dance companies, Shen Wei Dance Arts has won worldwide acclaim for "amassing a body of works so strikingly original they defy categorization" (The Boston Globe). The work Shen Wei makes for his Company draws on influences as varied as traditional Chinese culture and arts, European Surrealism, American high modernism, and the ritual power of ancient drama. Transcending East and West, Shen Wei Dance Arts fuses these disparate forms to forge a startling new hybrid form of dance. 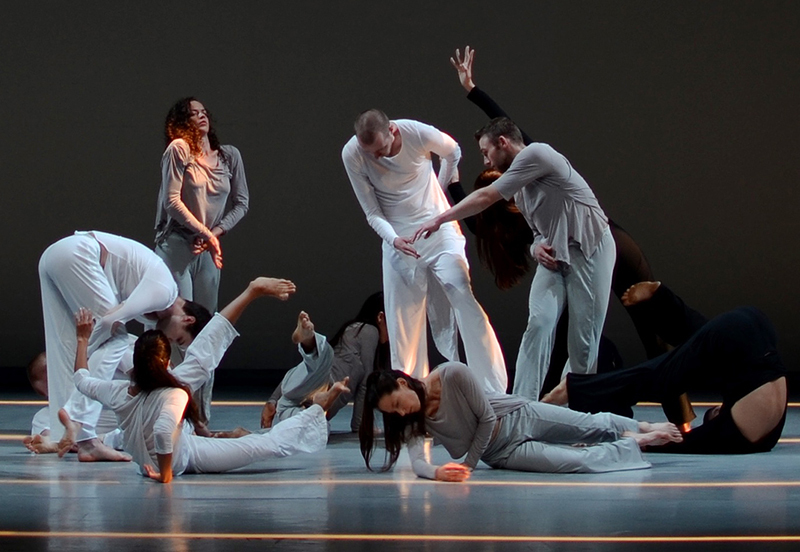 The Company’s dances reflect the compositional rigor of Shen Wei the visual artist, dancer, and choreographer—incorporating vivid colors, striking design, and imaginative use of space into theatrical, kinetic paintings.